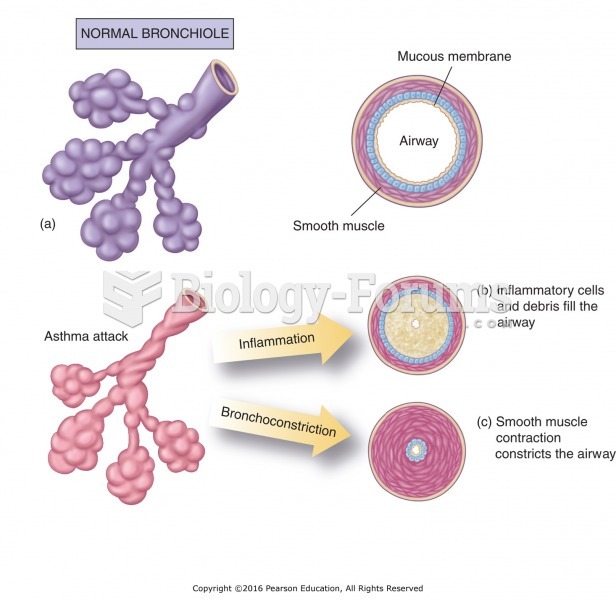 (Solved) Where is the right bronchiole? 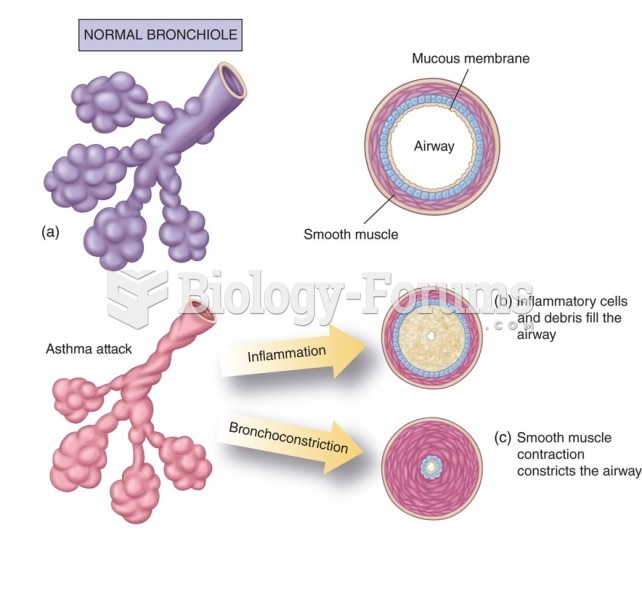 Where is the right bronchiole? Solved What line is pointing to the left terminal bronchiole? 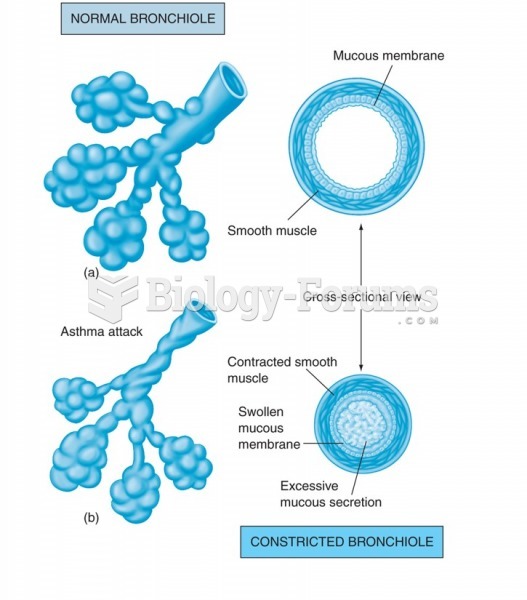 Solved Where is the right bronchiole? 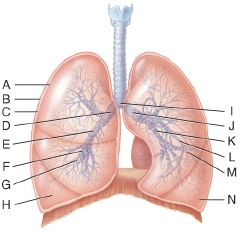 Solved The combining form ________ means bronchiole. The nurse understands that atropine sulfate will result in which of the following? Solved What is line C pointing to? 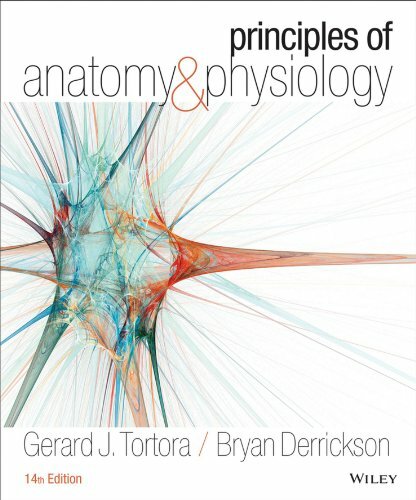 Solved Where is the terminal bronchiole?